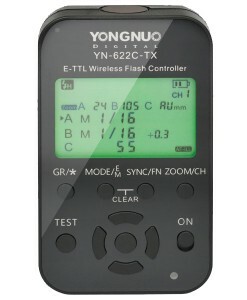 Yongnuo YN760 is an ultra-portable LED light which can be powered by 2 or 4 Sony NP-F lithium batteries or external 19V, 5A DC power supply. 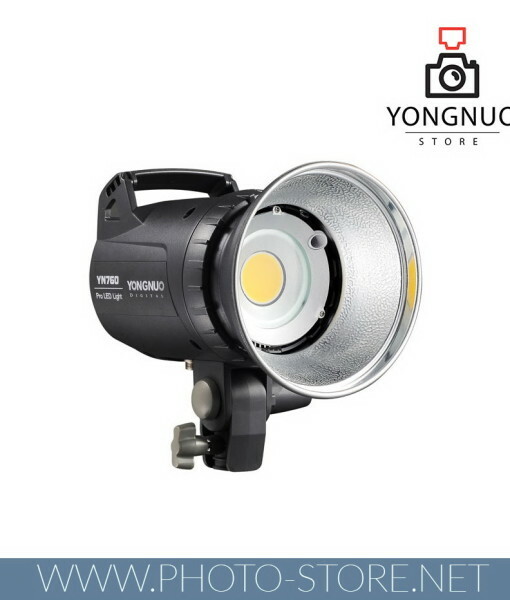 YN760 is a constant light with a low heat output and a strong intensity of illumination. 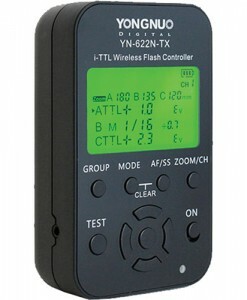 With a 2 power supply options it can be easily integrated into a wide range of projects. 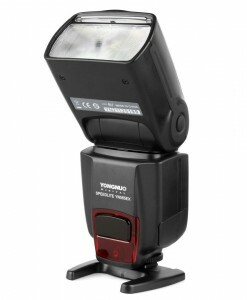 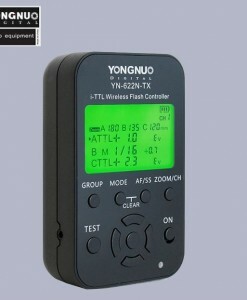 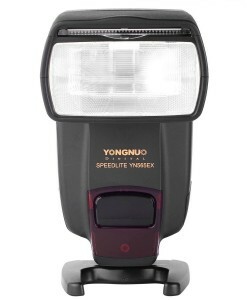 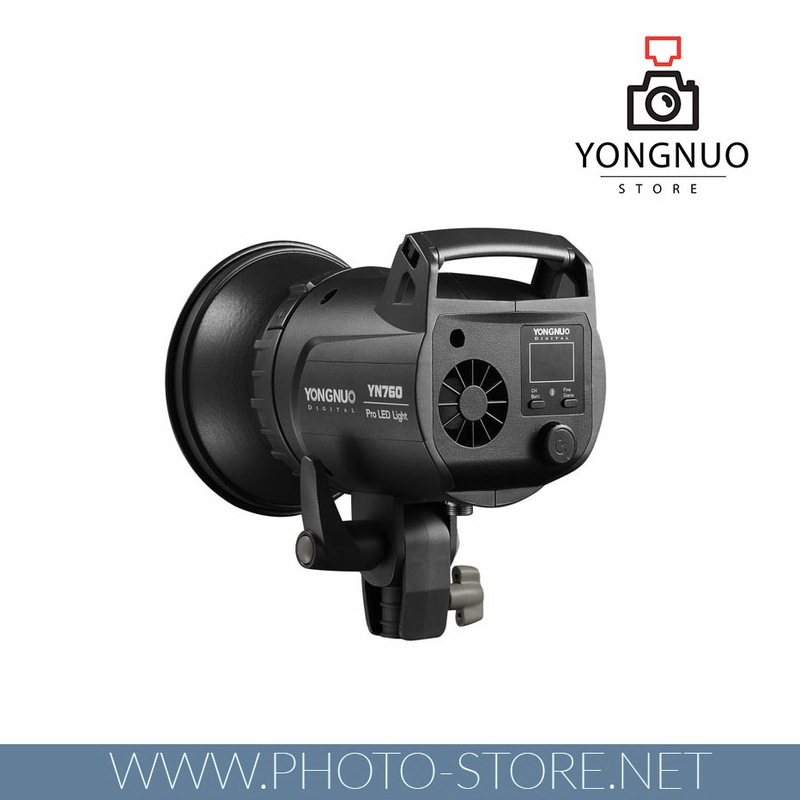 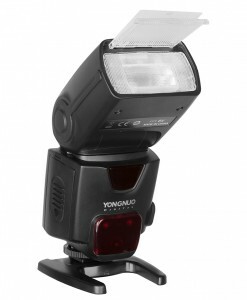 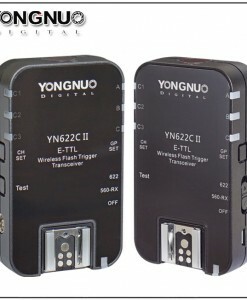 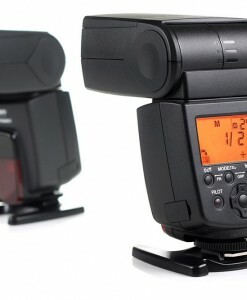 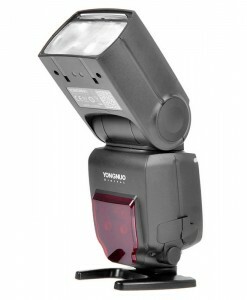 Yongnuo YN760 is a portable and professional LED video light. 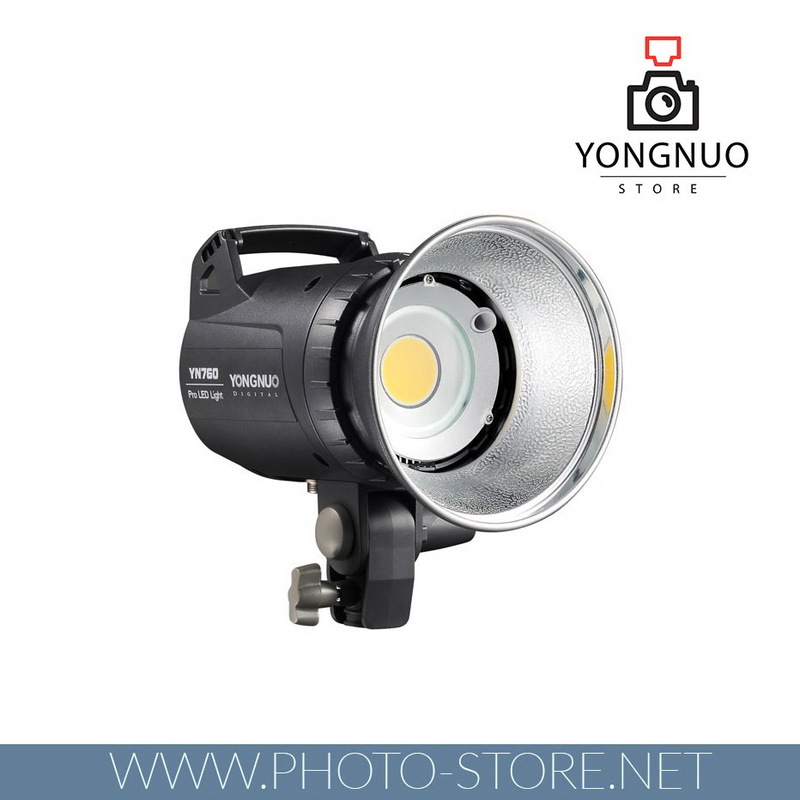 It uses imported LED beads which have characteristics of high brightness, wide angle and high CRI, and it is equipped with strap-type battery backup. 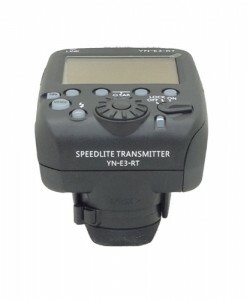 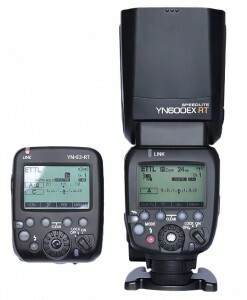 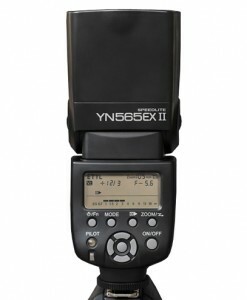 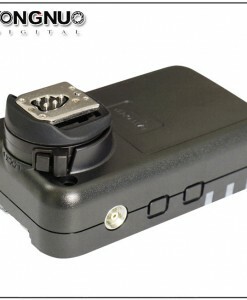 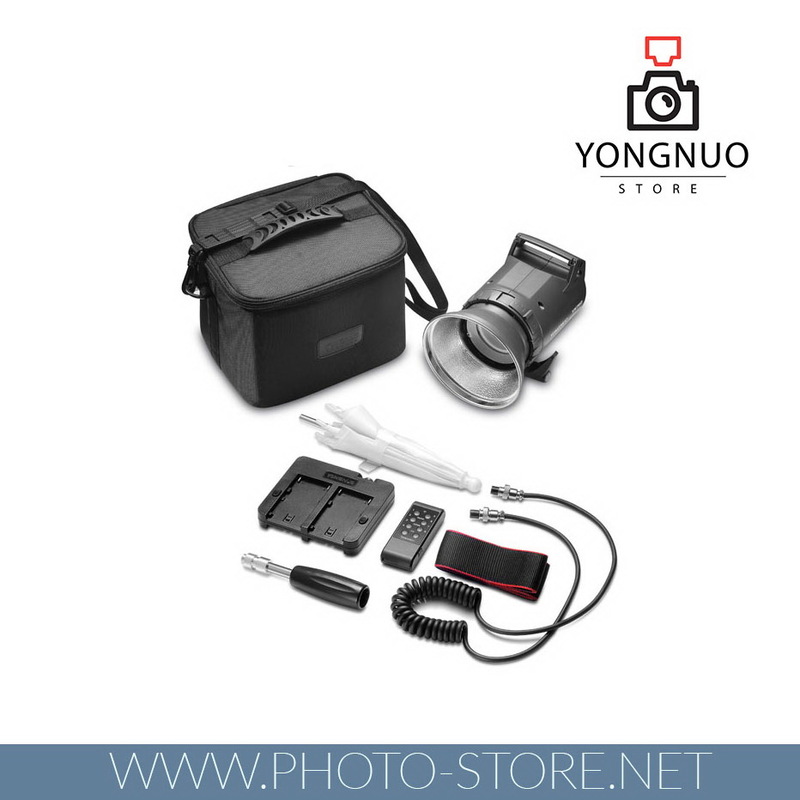 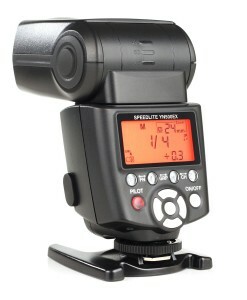 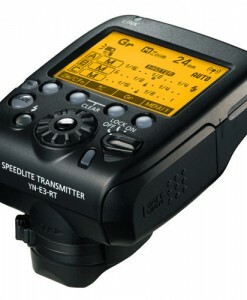 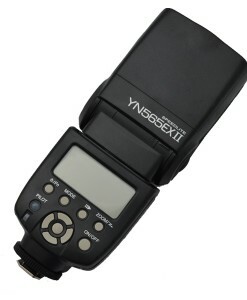 It can also use DC as a power supply, which is very useful and great for your travelling and outdoor photography. 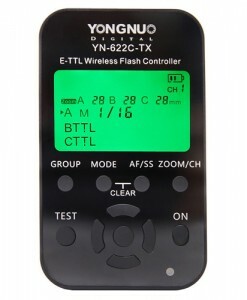 Meanwhile, there are several options for controlling YN760 like smart phone control and remote control devices. 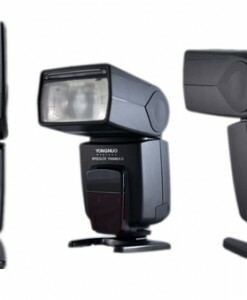 Its very high Color Rendering Index (CRI) rating of >95% means that the light packs precision with power for faithful rendition of colors down to the subtlest tones. 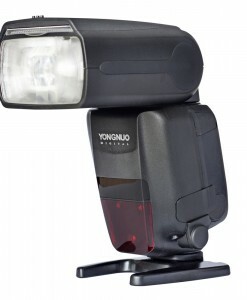 Another handy feature is the dimming range of 1-100% so you won’t have to move the light once you have it perfectly positioned. 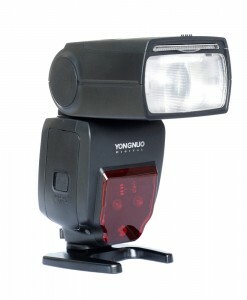 And if you’ve mounted the Yongnuo YN760 in a hard to reach place you’ll appreciate the inclusion of a 2.4 GHz wireless remote control that can dim the light at distances up to 15m as well as turn it on or off. 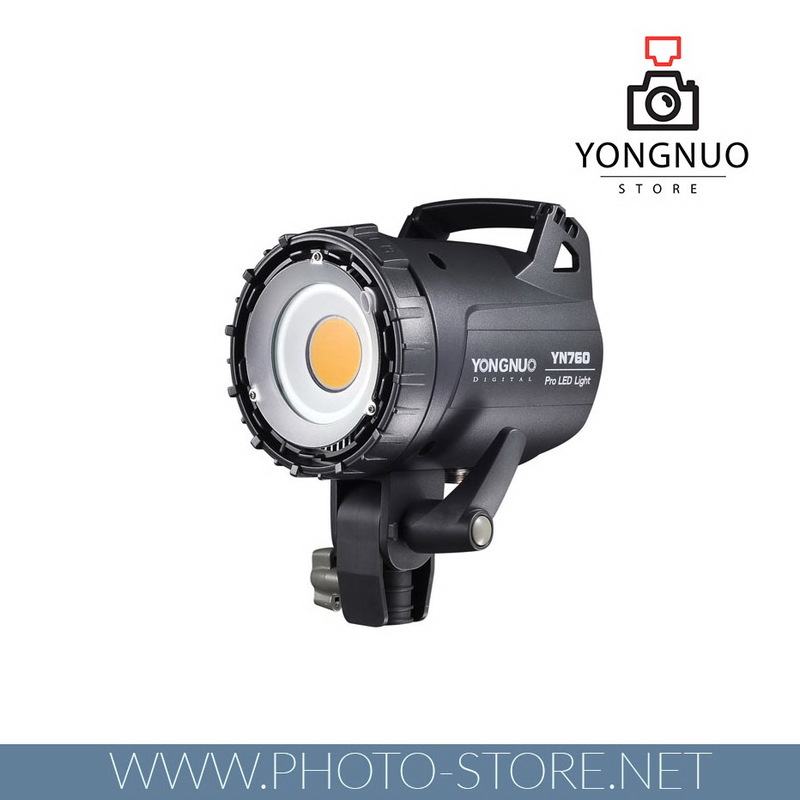 The company says that the brightness of its illumination will be controllable via a smartphone app and physical dials on the back of YN760, and claims that its technology and encoders allow the light to be dimmed without altering its color.